After a letdown offseason and a shaky start to the year, the Cleveland Indians finally received some much-needed good news. 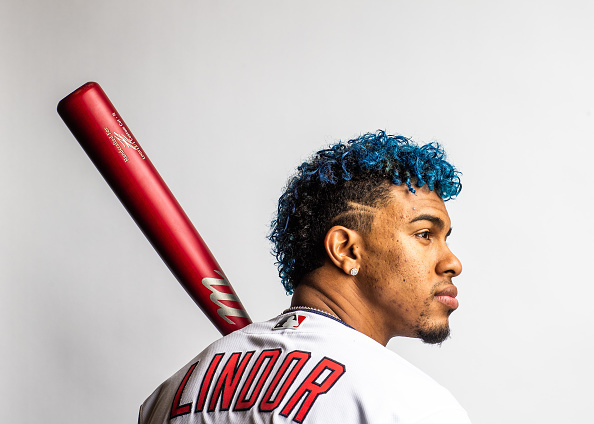 Francisco Lindor, whose status remained cloudy thanks to uncertainty surrounding his sprained ankle, appears to have dodged any devastating diagnoses. While his official recovery timeline is still to be determined, he’s expected back within the next few weeks.